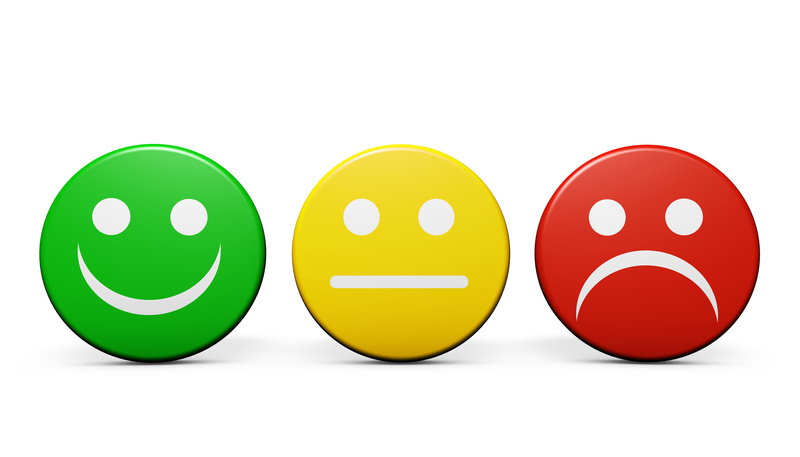 In a recent HICMR Client Satisfaction Survey involving over 110 respondents, overall level of satisfaction with HICMR IPC Products and Services was rated at 97%! "Our HICMR Consultant is an excellent resource. She has a passion for infection control and a wealth of knowledge. She has been extremely supportive of our IPC Program and is an asset to HICMR". "Our HICMR consultant is a valuable member of our infection control team". "Our HICMR consultant is always helpful, and assists myself and our staff". "Our HICMR consultant is very helpful with accreditation, an excellent resource and provides great assistance". "Our HICMR consultant is fantastic and as I am an Acting Infection Control Coordinator who is new to the role, she has provided so much support and guidance. I would've been lost without her". "HICMR is referred to for expert advice. They are very useful and provide an excellent starting point and resource when dealing with incidents". "The HICMR Level 2 Review is always very helpful to assist in implementing Standard 3". "Couldn't do without HICMR. The RA Action Plans provide guidance for areas to be improved to meet standards, and then can be used for accreditation purposes". "Exceptional service and support provided by HICMR Consultants". "The HICMR Support Desk provided a timely response and helpful guidance". "I have been working with HICMR for 6 years. An outstanding professional service with great credibility, particularly with the Standard 3 auditors". "Fantastic support with the new AS/NZS 4187 standard!"